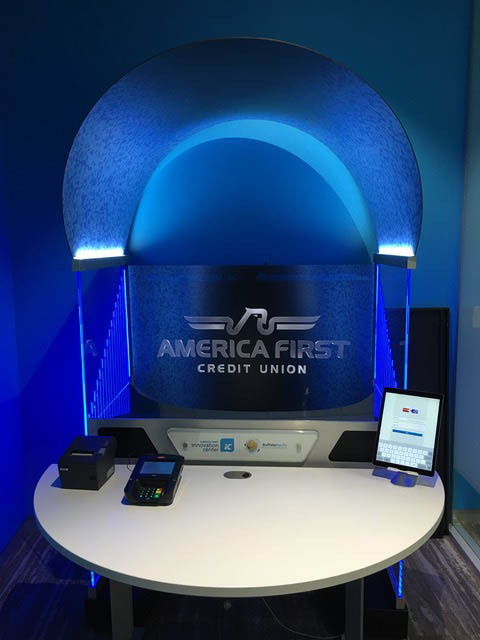 Banks and credit unions are being challenged by the expectation of their customers that want to meet with financial services officers at their local branch without needing to wait. With the necessity to keep down operational costs, it is not practical to maintain a staff of experts at each branch for all hours of operation. The solution is to have the customers at a local branch meet with a Remote Expert transmitted from their headquarters to TelePresence Tech Omni Suites. 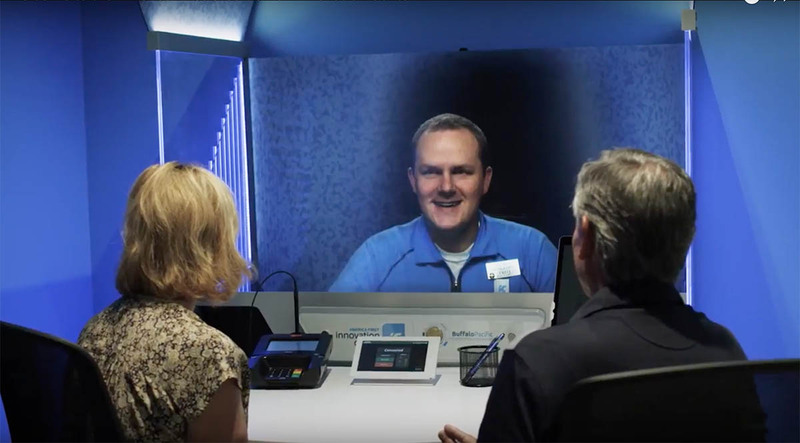 This TelePresence Tech Suite displays the financial services expert at life-size in our Holographical Reality™ true depth without the need for 3D glasses. 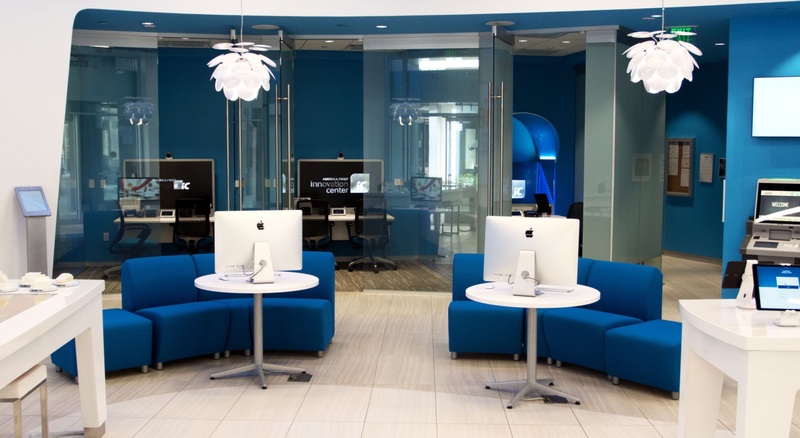 The America First Innovation Center in Salt Lake City, Utah has featured our technology. Their survey concluded that 93% of the customers would prefer to meet with a remote expert than wait for a branch employee. To learn more about our financial services solutions, see our partner Buffalo Pacific.